Finding a Bell ADT for sale on Truck & Trailer has many benefits. 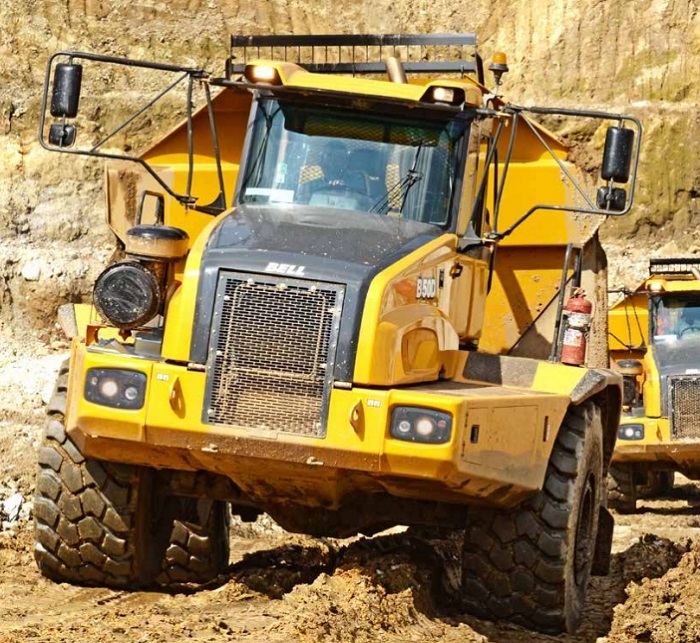 From its off-road capabilities to its versatile performance, there are plenty of reasons to add these trucks to your company’s equipment. Bell is an international manufacturer which produces a wide selection of articulated dump trucks for sale that will get the job done. An articulated dump truck is typically used in the construction industry. This machinery is used to transport heavy materials from one location to another. The benefit of this type of truck is that it can cope with challenging terrain as well as heavy loads. Its drive system sets it apart from vehicles in other driving classes. 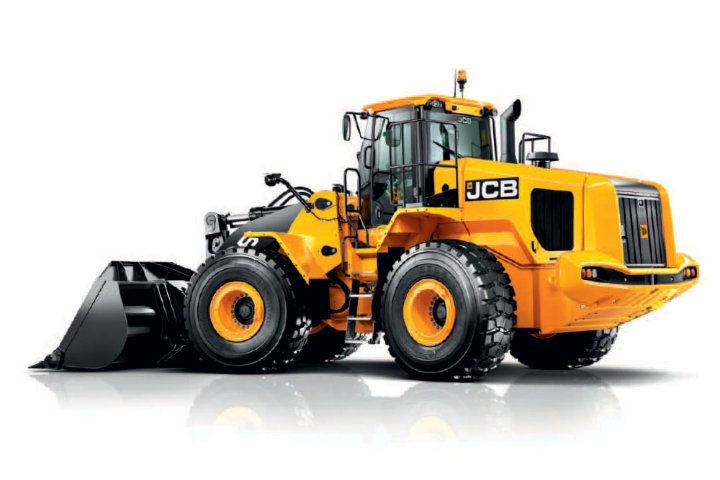 The drive system is dependent on how many wheels and axles the articulated dump truck has. A 6 x 6 system is often used where the truck has 6 wheels with three axles. Another reason to find an ADT for sale is their versatility. 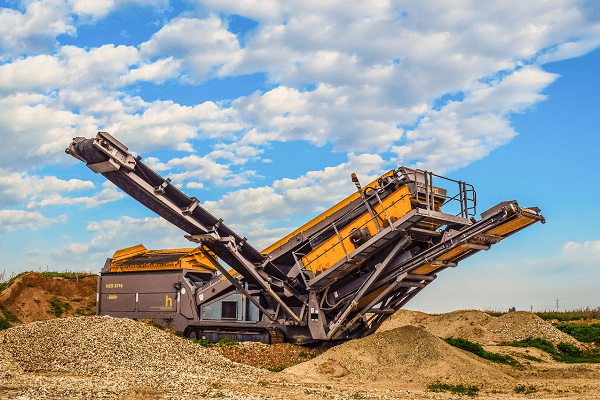 While articulated dump trucks are most common in the construction industry, their dynamic performance and mobility make them valuable in other industries too. Before you decide which ADT to buy let us take a look at the benefits of buying products from Bell. In need of an ADT? Create an alert for an ADT on Truck & Trailer and get all the latest info to your inbox. 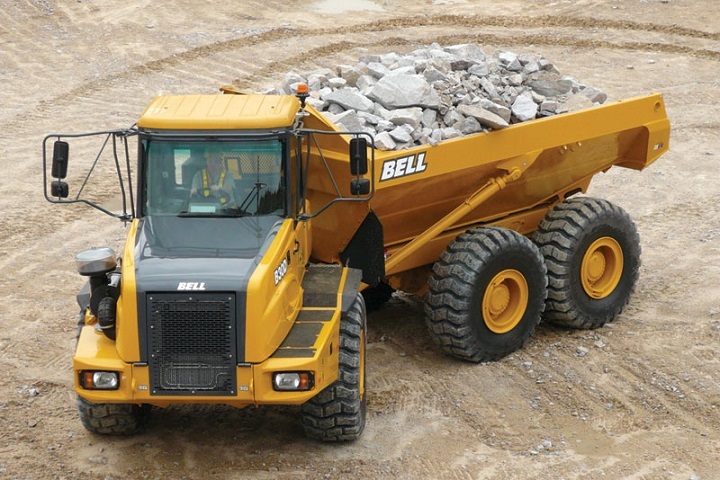 Bell provides the local and global market with the most extensive range of articulated dump trucks. An advantage of finding a Bell ADT for sale on Truck and Trailer is that these machines offer superior automation and control. Image Source: Bell Africa Website / Product Brochure. Bell ADTs provide a class leading performance on challenging terrain. As well as their superior off-road capabilities, another benefit of owning a Bell articulated dump truck is its competitive operating costs. The articulated nature of these trucks means that they offer manoeuvrability, versatility and superior off-road capabilities. These trucks can be used in challenging weather conditions as well as on rough terrain. Articulated dump trucks can operate on steeper inclines than regular trucks. You can use a Bell ADT for both short and long hauls. Bell is committed to continuous development and therefore their articulated dump trucks take safety, comfort and management to the next level. Convenient features such as keyless ignition and on board weighing reflect Bell’s dedication to innovation. HillAssist and Bin Tip Prevention play a role in keeping operators, machinery and materials safe. Finding a Bell Articulated dump truck for sale will increase the productivity and efficiency of your company’s operations. Well-known for their reliable products, Bell has achieved success across the globe. 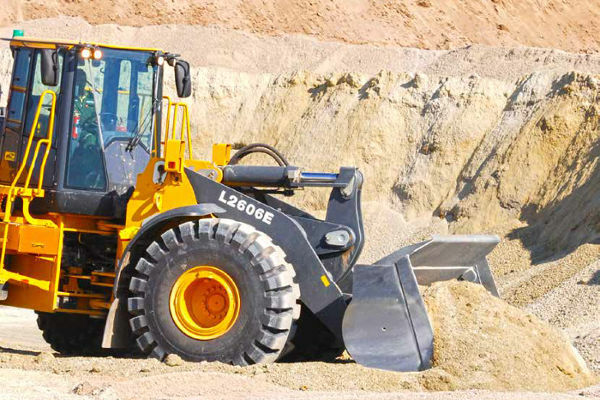 The D-series is a high performance range of articulated dump trucks. Download the Truck & Trailer Android App for a great deal-browsing experience! The D-series ADTs handles heavy payloads with improved cycle times while offering increased fuel efficiency. Ultimately this means that you can haul more material at a reduced cost which translates into increased profit. Their welded-alloy steel chassis contribute to their trustworthy performance. The robust design and strong components of these ADTs mean that they won’t let you down when the going gets tough. While the components are strong they are also optimised to decrease excess weight. The D-series is equipped with high-floatation tires which are just one of the features that help these trucks cope with challenging conditions. 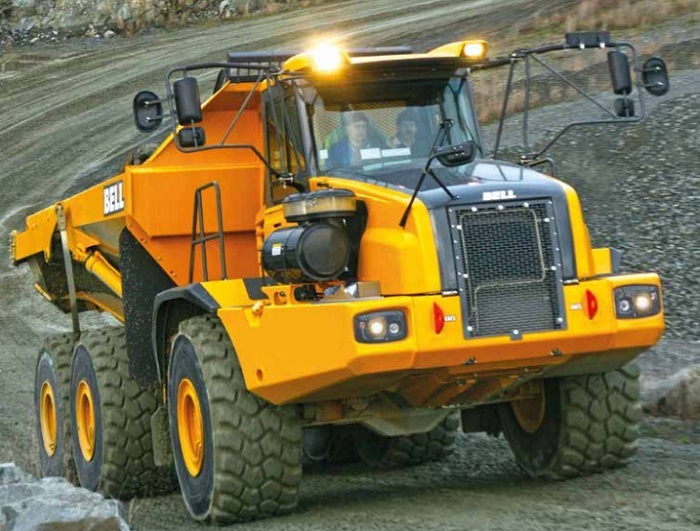 The articulated steering in this Bell articulated dump truck also contributes to their capabilities. 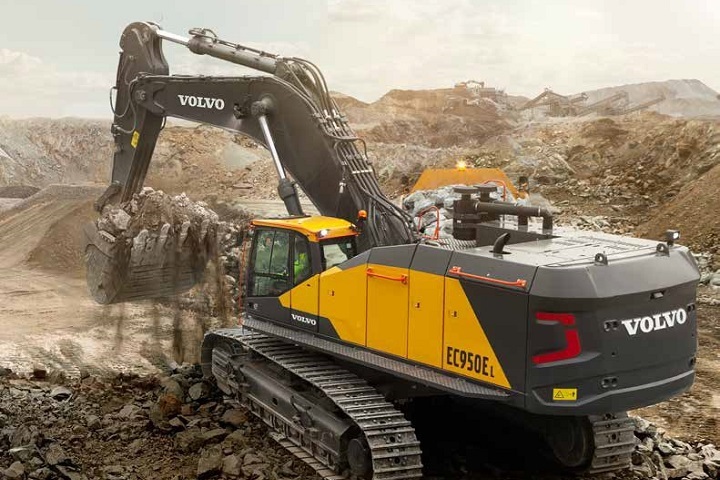 State-of-the-art emissions technology ensures that these machines make less of an impact on the environment. Their fast engine response as well as their reliable cold-start performance are other benefits of finding a D-series Bell ADT. These trucks offer impressive hauling capabilities. Not only do D-series ADTs offer an impressive performance but they also support the productivity of the operator. Their upgraded cab offers reduced noise as well as an ergonomical layout which functions to reduce driver fatigue. The cutting-edge diagnostic monitor offers convenient access to important information. Looking for a Bell articulated dump truck for sale? Create a Bell ADT Alert on Truck & Trailer and get the info on the latest deals listed. With a range of models to choose from in the Bell ADT D-series, you can select an articulated dump truck which best meets the requirements of your operations. To decide which model is right for your business, take a closer look at the specifications for the ADTs in the D-series. Looking for a Bell ADT for sale on Truck and Trailer? Browse through the amazing deals listed online and find a top quality ADT for sale today. Looking for a tough Bell Loader?